Stuart is an excellent communicator who prides himself on becoming involved in the direction and preparation of cases as early as possible. This means clear advice being given at an early stage in relation to both preparation and approach and means that matters are often dealt with in a manner advantageous to the client. Frequently this has resulted in clients saving time and money because issues have been identified and dealt with early in negotiations with those representing the other side in any given case. In several instances recently this has resulted cases against clients being reconsidered and withdrawn. Stuart has a well established and busy practice encompassing criminal and regulatory work and has significant experience in employment law matters. Called in 2000, Stuart spent several years in practice before spending time in senior managerial roles in the manufacturing and IT industries. He returned to the Bar in 2012 and consistently receives repeat instructions from his professional clients. Stuart is also qualified to accept instructions directly from member of the public where appropriate under the Bar Standards Board Public Access Scheme, in particular in relation to employment matters. For further information please enquire with chambers’ clerks or email Stuart directly. Stuart undertakes a range of defence and prosecution work in the Crown Court. He is instructed on a range of matters, including benefit fraud, VAT fraud, violence, public disorder, drugs offences and road traffic offences. He has also acted on behalf of Local Authorities in relation to third party disclosure applications in criminal trials. Stuart has been instructed in numerous civil prosecutions on behalf of the Police under the Proceeds of Crime Act. Stuart has been instructed to appear on behalf of claimant and respondent clients in the Employment Tribunal on a range of matters such as unfair dismissal, discrimination claims, constructive dismissal, redundancy, breach of contract and the unlawful deduction of wages. He has also lectured public employees in relation to the Equality Act. 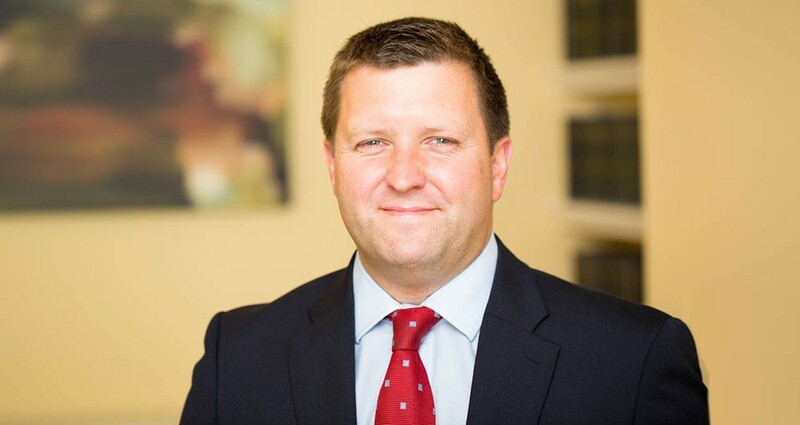 Stuart has represented both individuals and large companies in relation to regulatory matters in the criminal courts and accepts instructions on behalf of local authorities. He has considerable experience of representing nurses before the Conduct and Competence Committees and Health Committees of the Nursing and Midwifery Council. He also undertakes work on behalf of companies in relation to Companies Act prosecutions.